This LP: NM-/Courtesy of my dear friend polux, merci beaucoup! 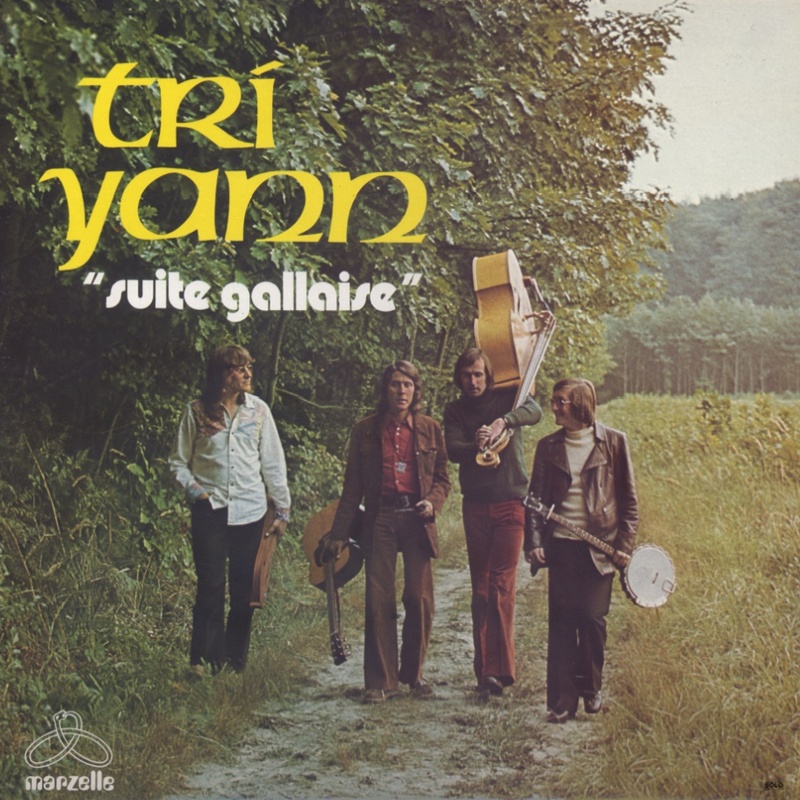 Dix Ans Dix Filles is the 3rd LP from Breton-Folk group Tri Yann. Their best acoustic album is full of bouncy energy. Silent spaces haven't been deleted in this rip.